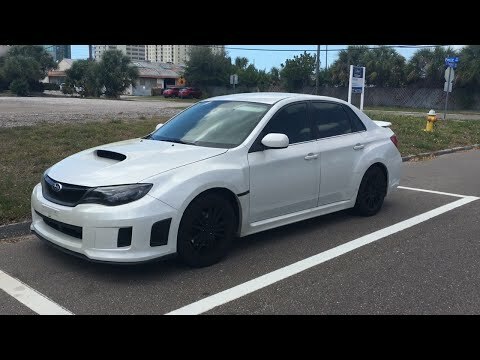 You'll like the 2009 Subaru WRX if you want an import tuner car that can also serve double duty as a practical family sedan or wagon. Also, those in snowy climates will appreciate the standard all-wheel-drive system. Subaru is known for its safety ratings and their vehicles definitely make you feel safe. The most important thing others should know is that the engine has a flaw about oil that may cause engine failure. I like that it is fun to drive. It handles very well in the winter. I dislike the amount of maintenance required to keep the car at capacity.